Caravan Palace are re-releasing their new album Panic on June 24 in the USA. 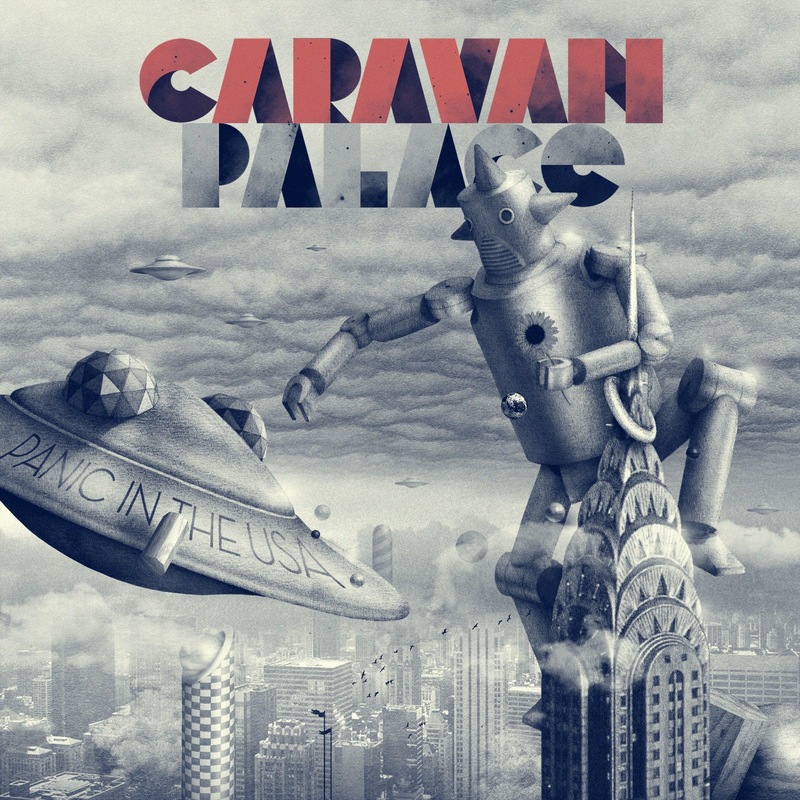 This entry was posted on June 20, 2013 at 6:26 am and is filed under News with tags Caravan Palace, Caravan Palace Clash Jupiter, Caravan Palace Panic, Download, Electronic, Free Download, House, Listen, MP3, Nu Disco. You can follow any responses to this entry through the RSS 2.0 feed. You can leave a response, or trackback from your own site.